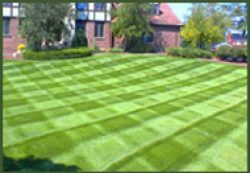 Providing Loudoun County & Leesburg areas with quality landscaping, mowing, and lawn care service since 1969. 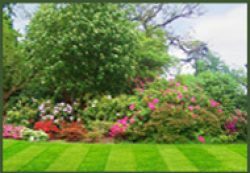 Loudoun County VA’s premier landscaping company providing landscaping, lawn care, grass cutting and lawn mowing services, patio and walkway construction and installation to Leesburg, Ashburn, Purcellville, Lansdowne, and surrounding areas. Thank you for visiting Property Services Landscape. 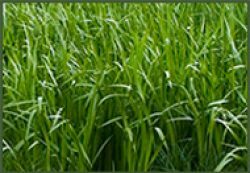 We are a locally owned, full service landscaping and lawn care service company located in Leesburg, Virginia. 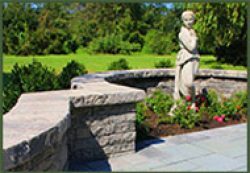 Please take a look around our site and contact us for additional information or a free professional estimate.